Minecraft is popular sandbox indie game originally created by Swedish programmer Markus “Notch” Persson and later developed and published by Mojang. It is a game about breaking and placing blocks. At first, people built structures to protect against nocturnal monsters, but as the game grew players worked together to create wonderful, imaginative things. 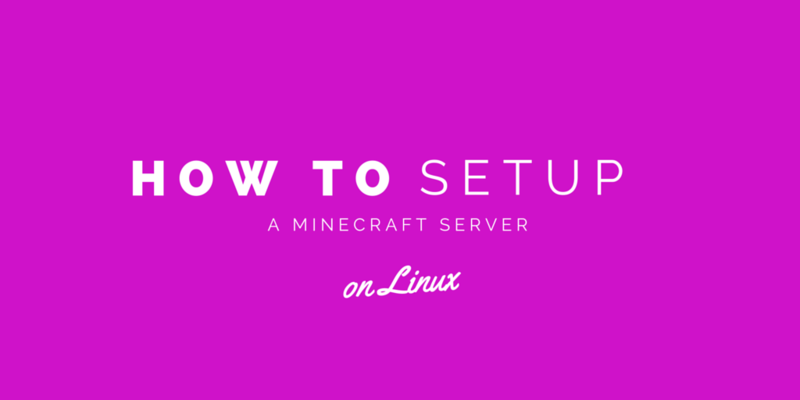 # screen -S "Minecraft server"
We will get some output and status progress as well as message that it is “done”. We can easily exit the screen and re-attach to it any time. To exit the screen, hit CTRL+A at the same time and then click on your “d” key afterwards. You can edit the main configuration file which will be located in ~/minecraft/server.properties and change all the settings from there. You’re now all set and the Minecraft server is installed. Invite all your friend to play and have fun!